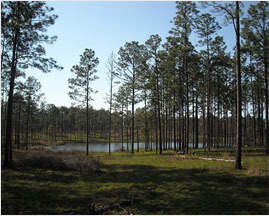 American Forests has been restoring forests for more than 140 years. They are the oldest national conservation organization, their work today is more important than ever. Since 1990 alone, they have planted nearly 60 million trees in forest restoration projects in all 50 states. Together, these projects recover hundreds of thousands of acres of wildlife habitat & absorb millions of tons of greenhouse gases and protect some of the most stunning landscapes in America. American Forests inspires and advances the conservation of forests, which are essential to life, they envision a world in which forests are thriving and valued for their significant environmental, societal and economic benefits. OYOBox is a proud partner of American Forests, through our "Buy One/Plant One" campaign, for every OYOBox product sold we sponsor the planting of one tree in the US, helping to reduce the carbon footprint on our planet.